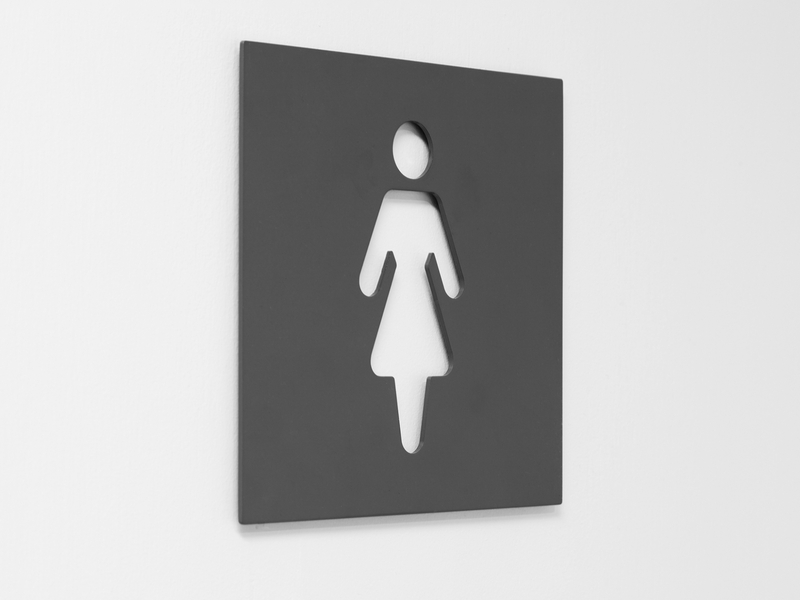 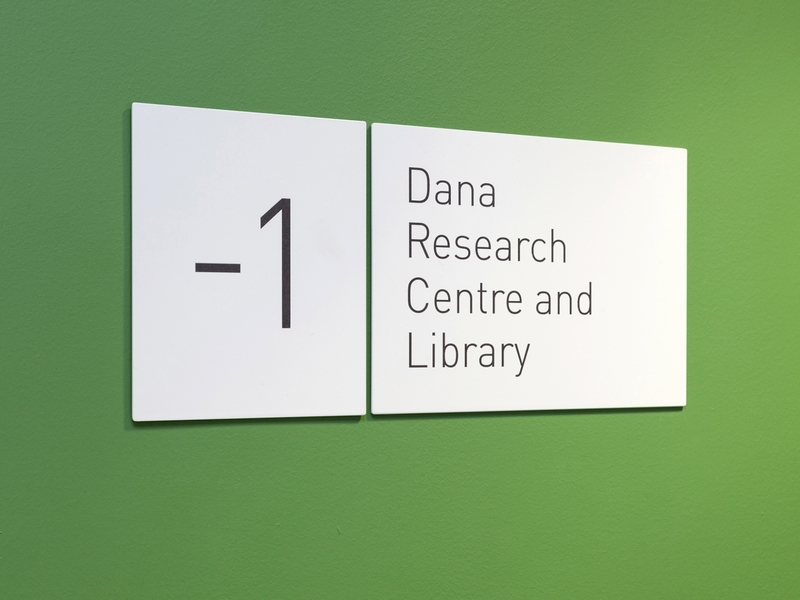 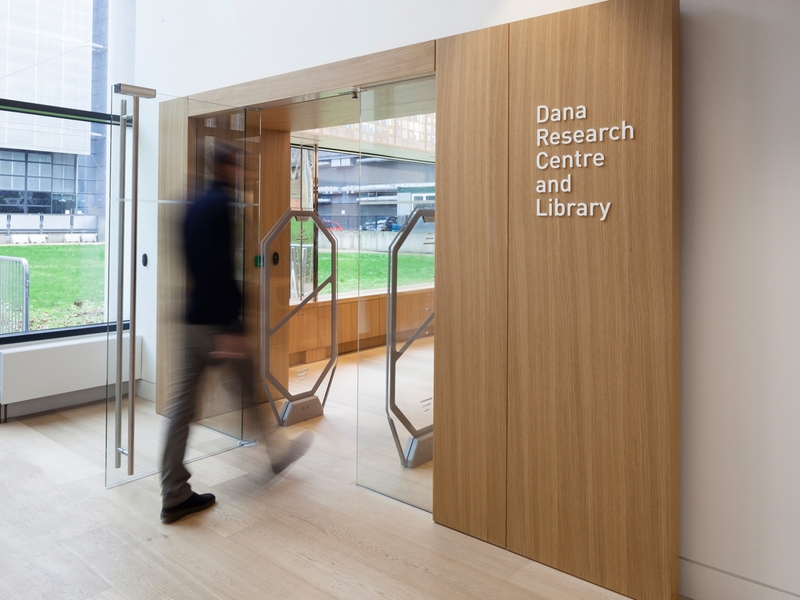 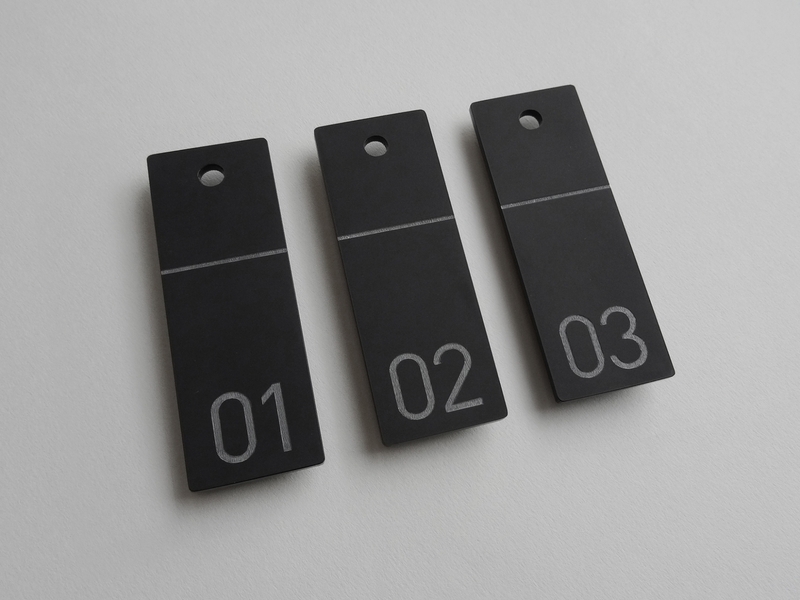 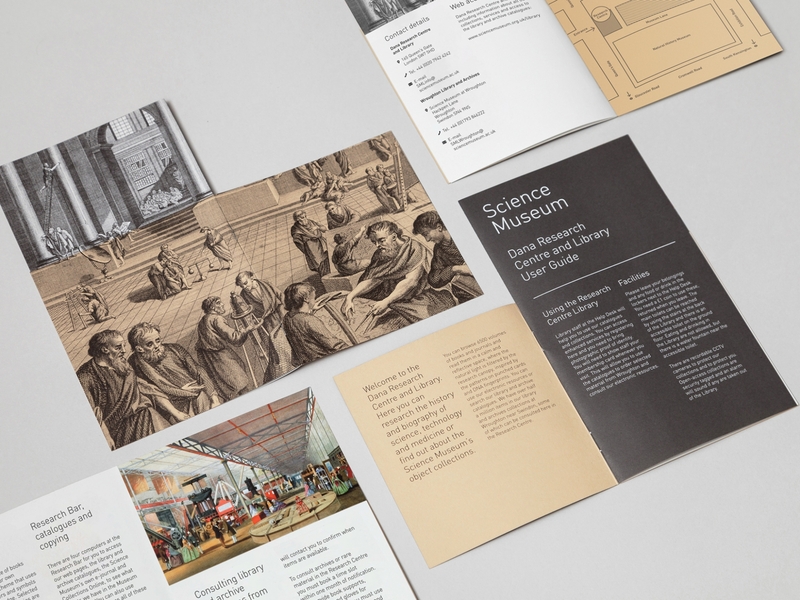 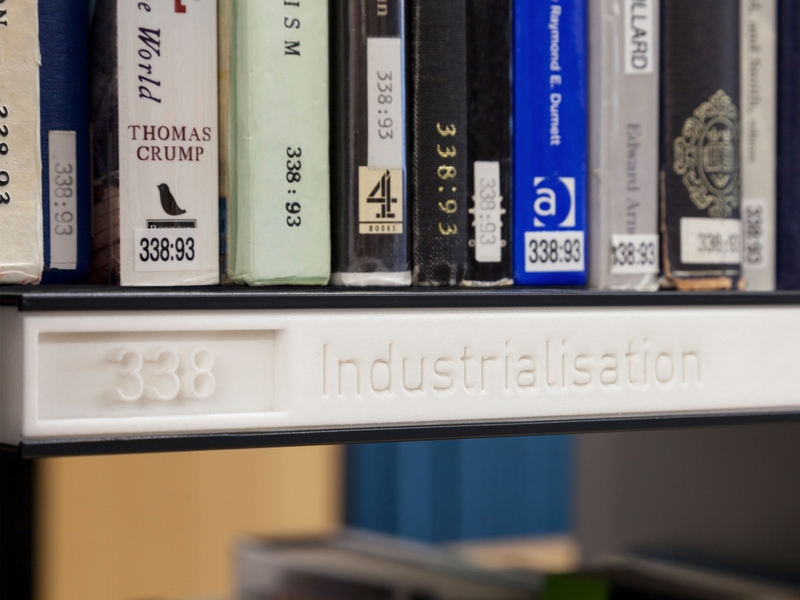 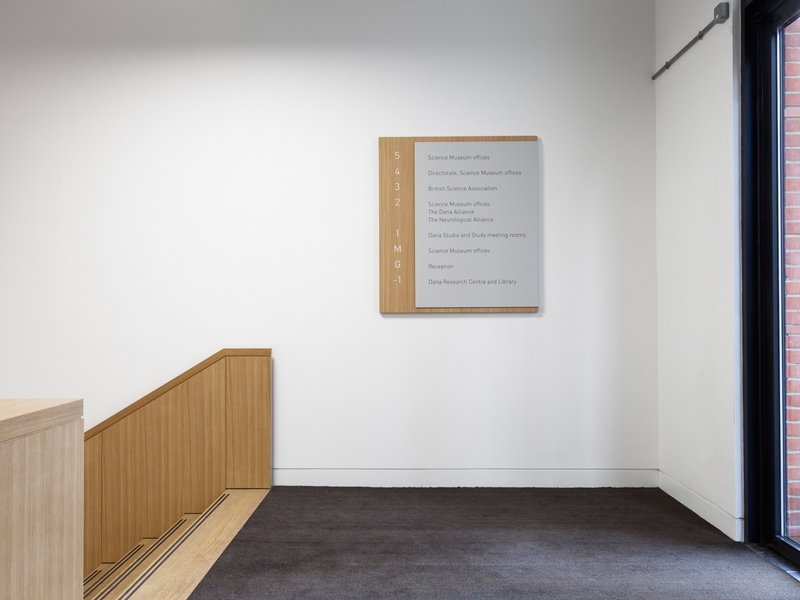 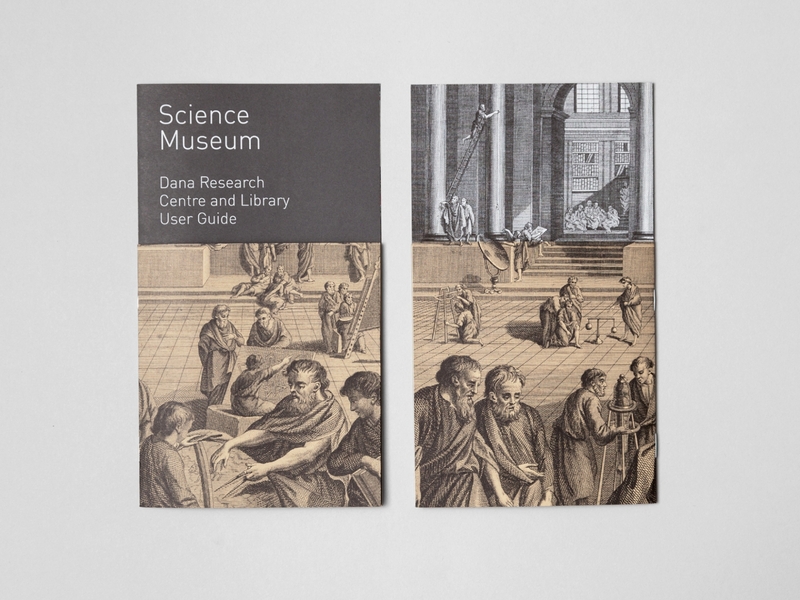 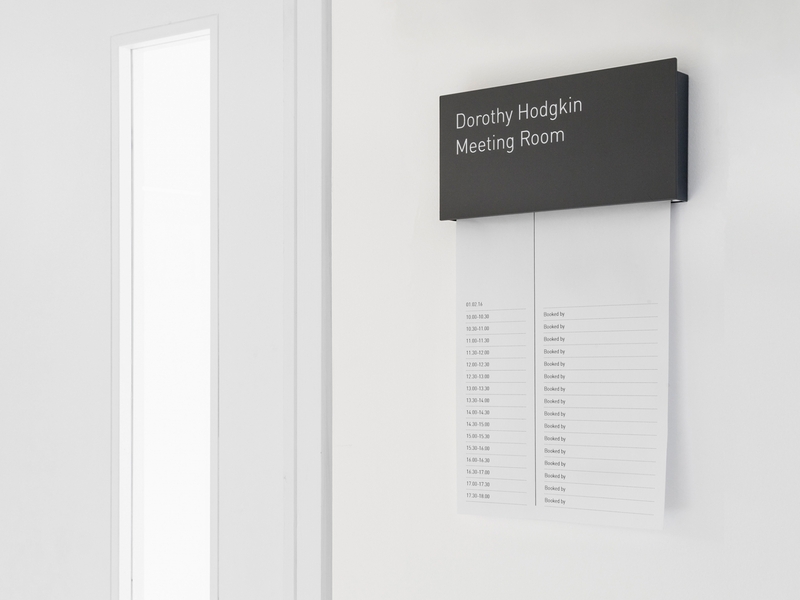 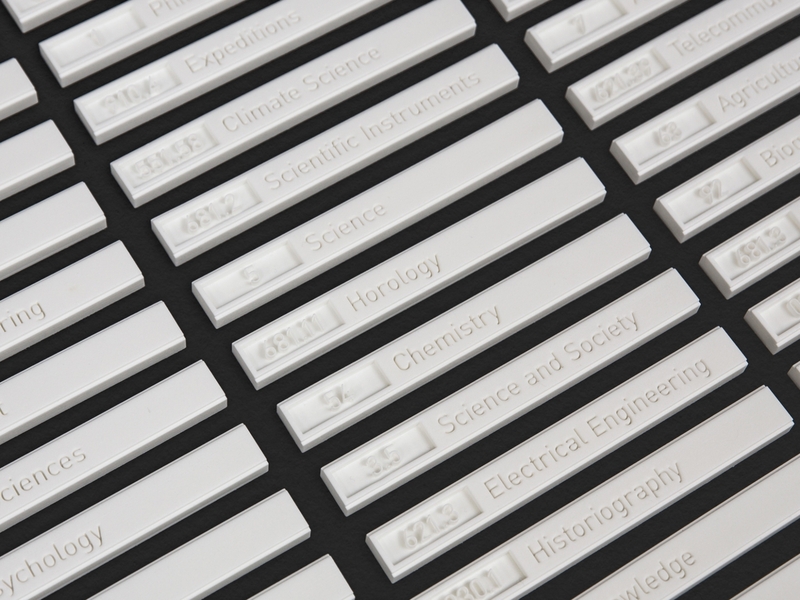 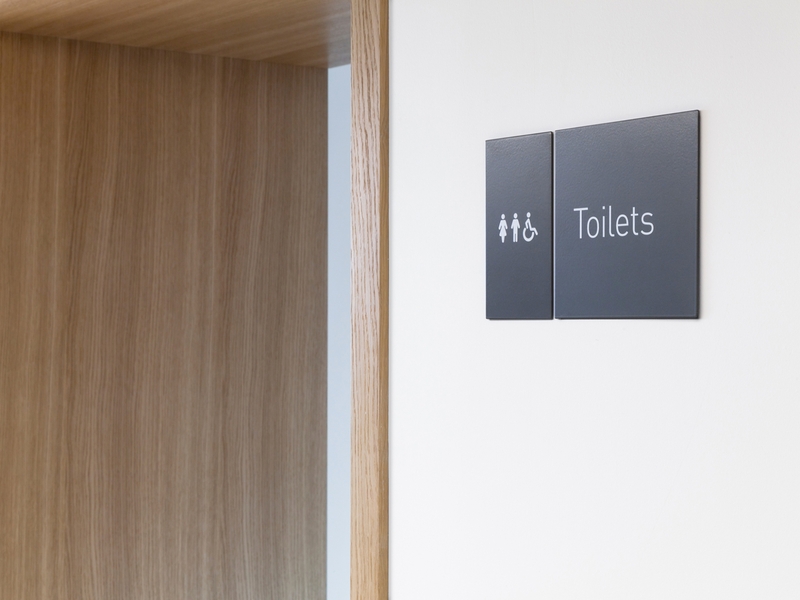 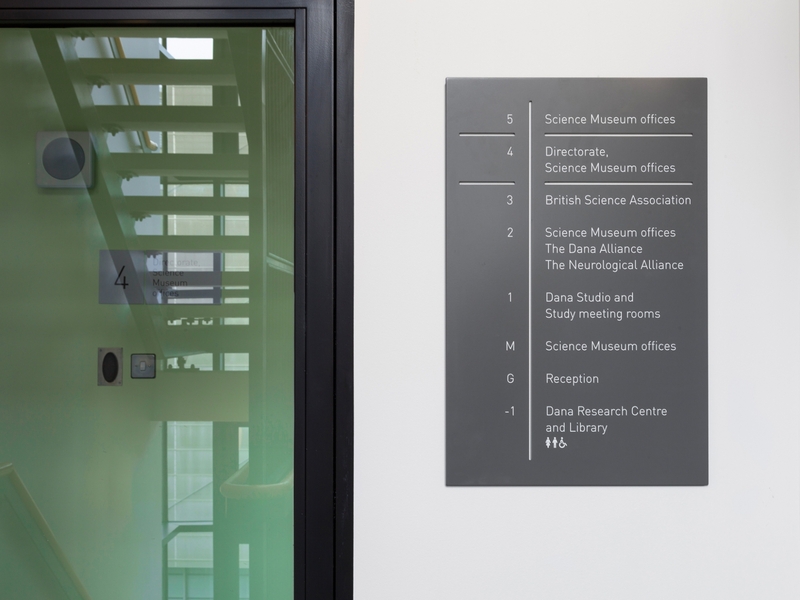 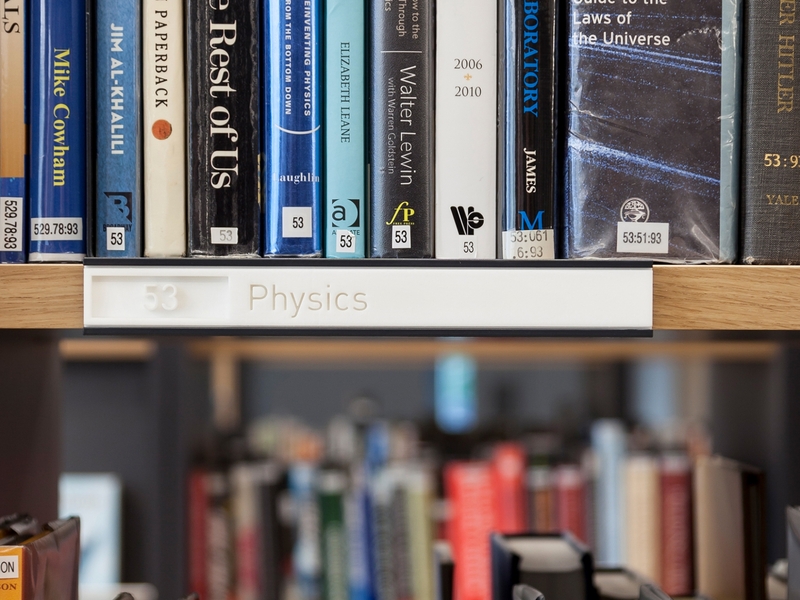 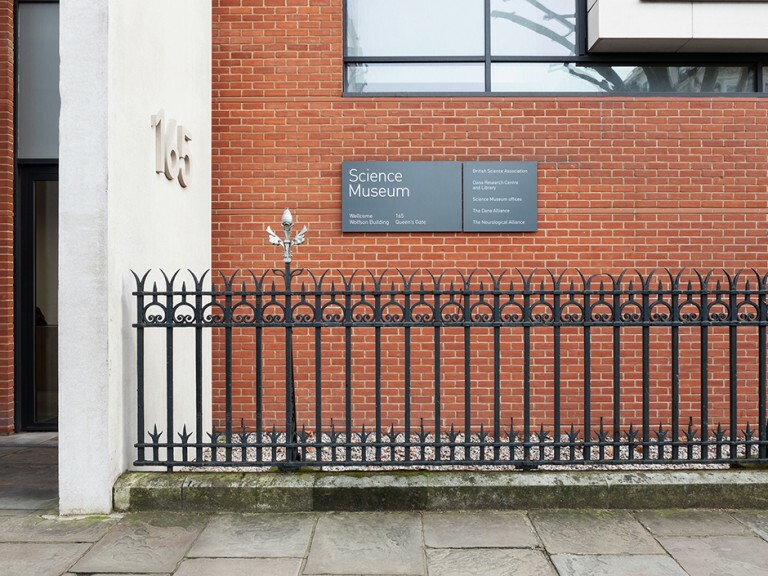 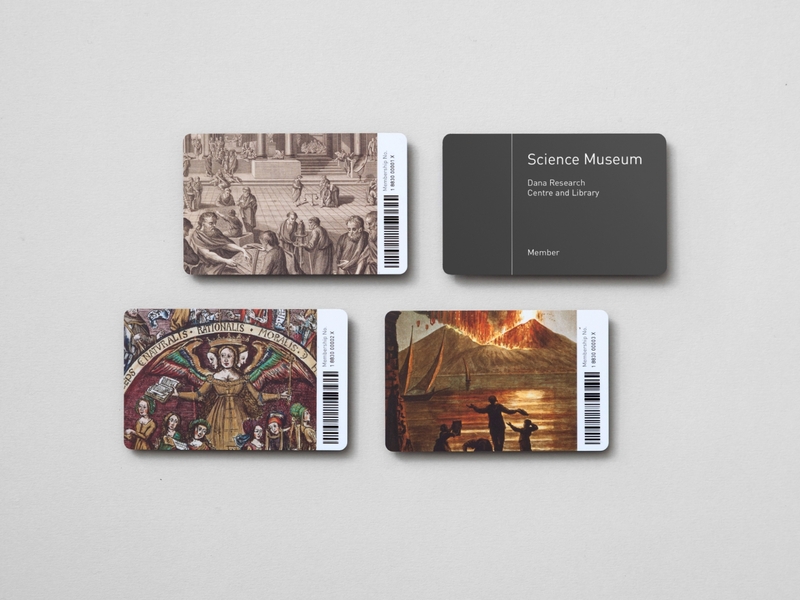 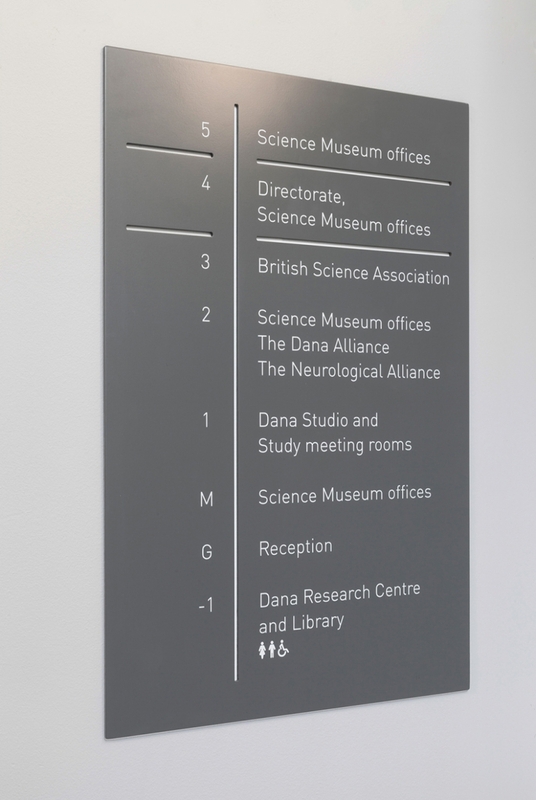 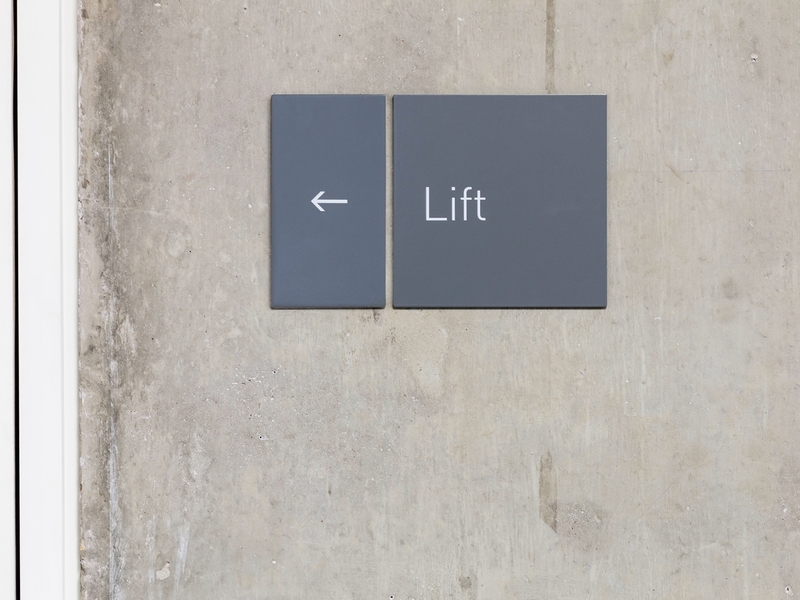 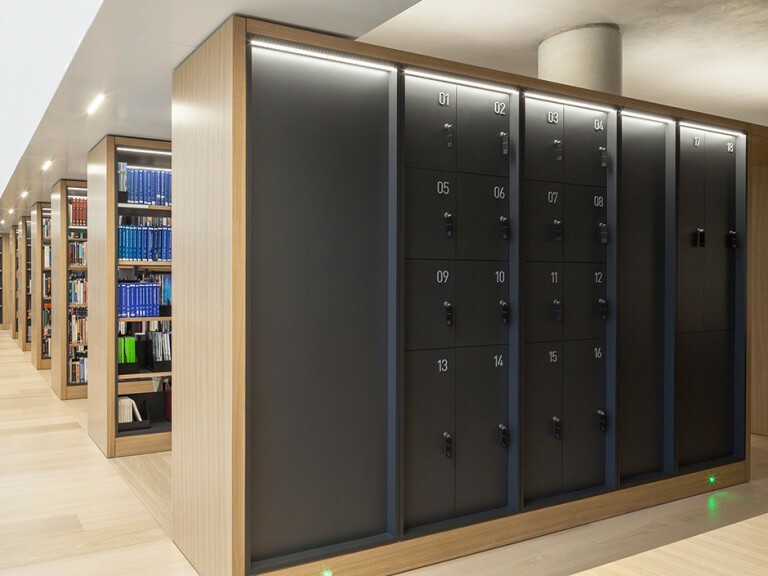 The Science Museum needed a signage system that reflected the internal architecture of their new Research Centre. 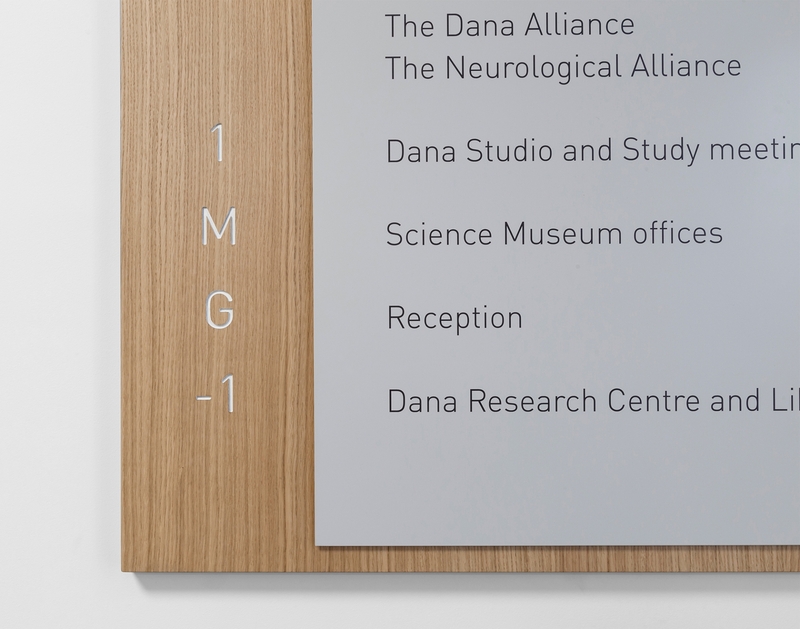 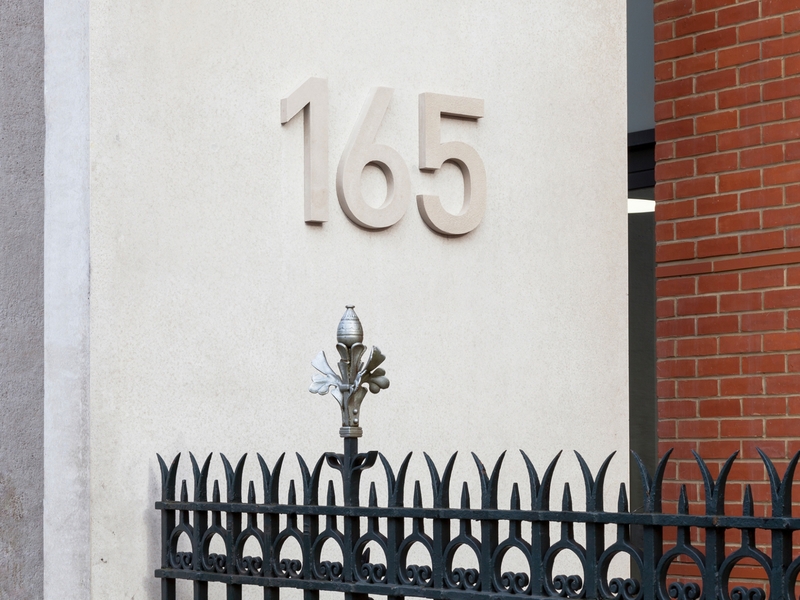 A dividing line was employed across all the signage, cutting each piece to fit the proportions of the golden ratio. 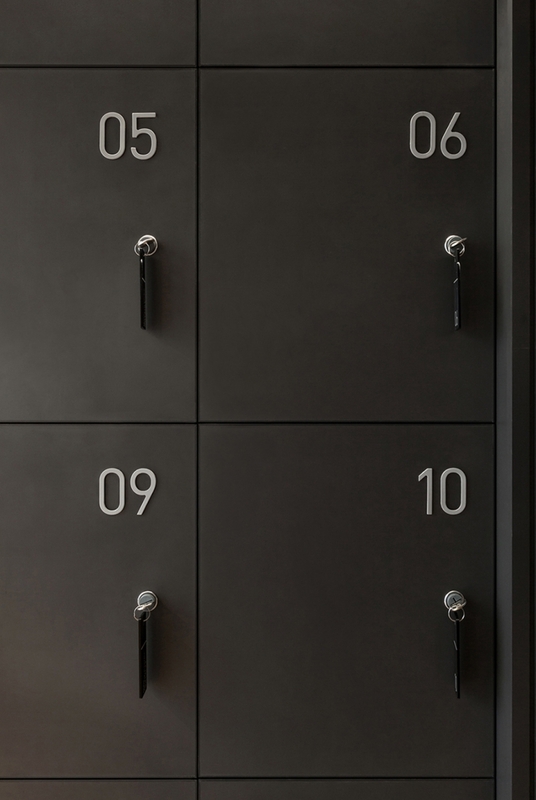 Interior by Coffey Architecture.